A yummy hooray to that! My dad always says he only likes two kinds of pie – hot and cold. 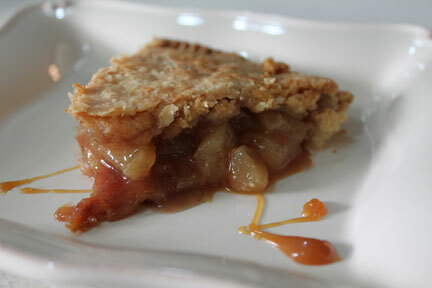 So for all you pie lovers out there, here are a few of my favorite pie recipes. Let’s start with a recipe for the flakiest, best pie crust.